Homemade Waffle Cones are so easy to make at home – let me show you how! I recently celebrated my birthday. It’s hard to believe that I’m another year older … where does the time go?! To celebrate, we had a cookout and pool party with lots and lots of food because what’s a party without copious amounts of food?! It’s tradition in our house that the birthday person gets to pick their favorite meal and dessert. Being a 4th of July baby typically means hot dogs and hamburgers are on the menu, but this year I decided to change things up with grilled steaks and all of the sides of a steakhouse. Have mercy, y’all. It was soooo good. This just might be my new thing from now on. I decided to forgo the typical cake and ice cream in favor of my favorite gelato and homemade waffle cones. 1. 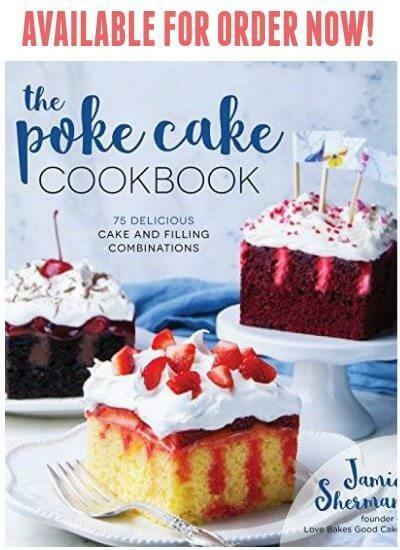 Because it’s too hot to bake a cake in Phoenix in the summer 2. After a heavier meal, I really wanted something lighter to finish out the menu 3. It was my birthday and I really wanted gelato 😊 4. I love making homemade waffle cones! Have you ever tried gelato? I was a little late figuring out this was a thing. Can you believe that the first time I tried gelato was last year when I went to Las Vegas with some of my blogging friends? We went to lunch at this place that had an enormous amount of gelato choices … and I’ve been hooked ever since. Obviously, I can’t run back to Las Vegas every time I have a gelato craving …. so I started looking for something to satisfy my craving. 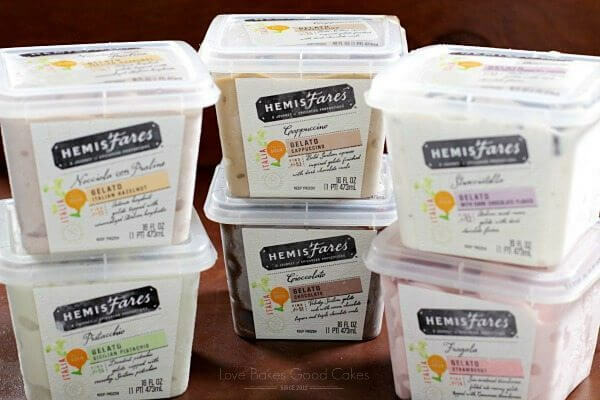 If you’re a gelato lover, can I suggest HemisFares Gelato available at Fry’s Food Store?! It’s the real deal. 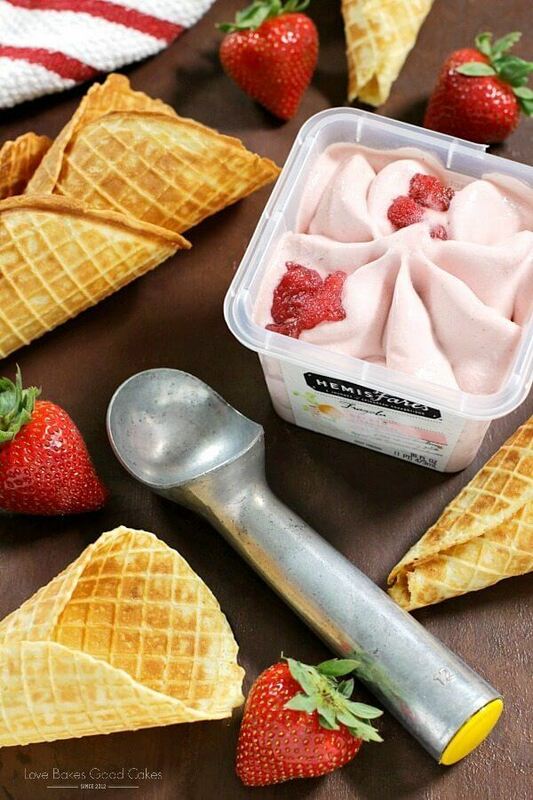 You can taste the inspiration and the authentic ingredients from the Sicilian tradition of gelato in every creamy spoonful of HemisFares Gelato. 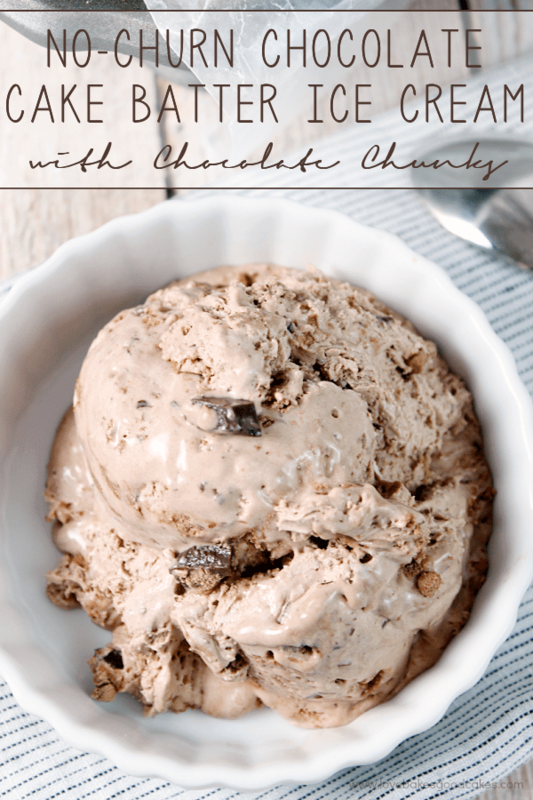 Each variety is slow-churned with regional ingredients and milk made from 100% grass-fed cows, giving it a creamy, smooth texture and rich flavor. 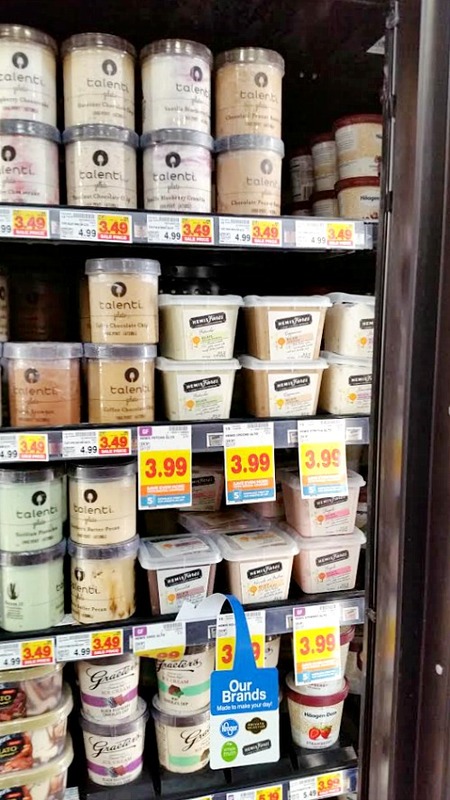 My favorite flavors are HemisFares Strawberry Gelato and HemisFares Pistachio Gelato! MmmmMmmm! Serve it in these Homemade Waffle Cones for a delicious, sweet treat anytime! 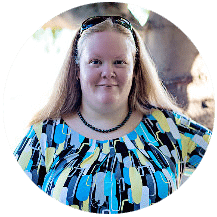 If you’ve never heard of HemisFares brand, it is unlike any other! With individually sourced, crafted and imported products from the country of origin and sealed with a unique “find number,” HemisFares is all about bringing the absolute best from a country back to your local Kroger family of stores.For more information on HemisFares you can check out the website HemisFaresFinds.com or facebook.com/Hemisfares. Although it may look complicated, let me assure you that this recipe for Homemade Waffle Cones is soooo easy! If you don’t have a waffle-cone maker, you can make these on a griddle or in a skillet like pancakes – you will need to flip them once after about 30-45 seconds and let them cook an additional 30-45 seconds. Once you remove the waffles from the heat, you will need to work quickly. Please be cautious as the waffles will be VERY HOT coming off of the waffle maker or stove. I find it easiest to place a towel near where I am making the waffle cone. I think it provides a little stability to prevent the hot cone from slipping all over the place while rolling them. Once you have the freshly made waffle, position the cone roller over it with the tip near the edge and roll it up tight. You will need to hold it for a few seconds while it cools so it holds its shape. 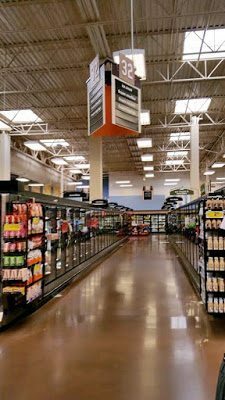 If you don’t have a cone roller, aluminum foil shaped like a cone makes an easy and inexpensive replacement. Be sure to check out the video a little further down for a quick run-down of how easy this recipe really is! If you prefer bowls, you can easily shape them using a custard cup or a bowl of similar size. You can also change things up by dipping the waffle cone edge in chocolate – and sprinkling on some chopped nuts or sprinkles. There are so many delicious possibilities! Homemade Waffle Cones are so easy to make at home - let me show you how! Preheat waffle cone maker according to manufacturer's directions, using heat setting 3 or 4. In a medium bowl, whisk together the eggs and sugar until well combined. Add the flour and salt to the egg mixture and whisk until well combined. Add the butter and milk to the egg mixture and whisk just until combined. Spoon a scant ¼-cup of the batter onto the waffle-cone maker. Close the lid and cook for 1 minute before checking for doneness. Continue cooking, if necessary, until the desired color is reached. 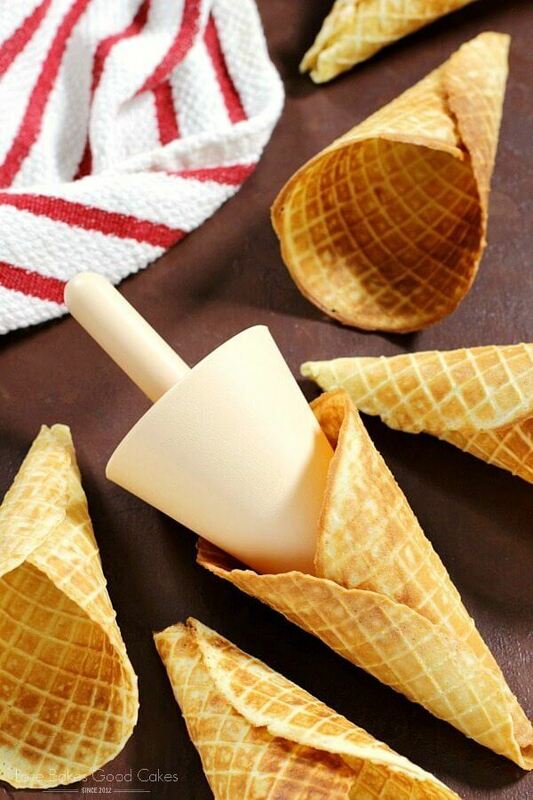 Quickly and carefully remove the waffle from the waffle-cone maker and shape it around the cone roller. (USE CAUTION! IT WILL BE VERY HOT!) Hold the cone for a few seconds to set its shape. Set the cone aside and continue with the remaining batter. 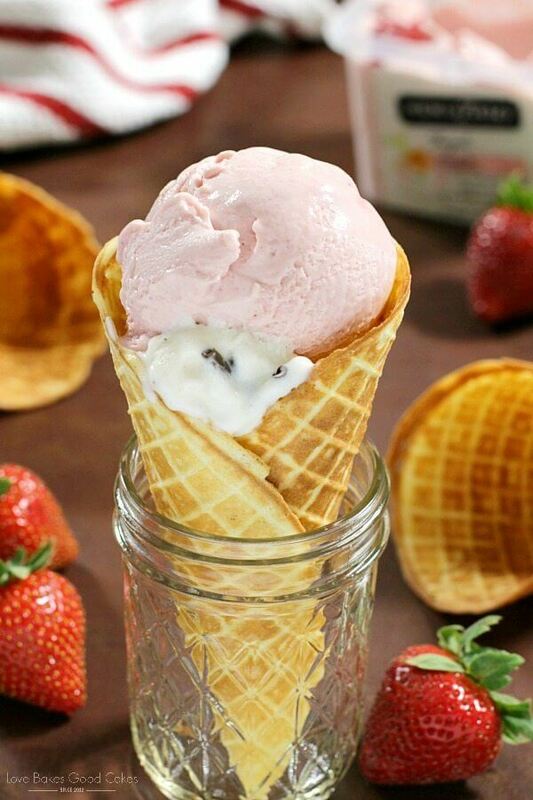 Scoop your favorite flavor(s) of HemisFares Gelato into the waffle cone. Serve immediately. Happy belated birthday. The homemade waffle cones sound amazing. Can you believe it I have never had Gelato either. It sounds delicious. 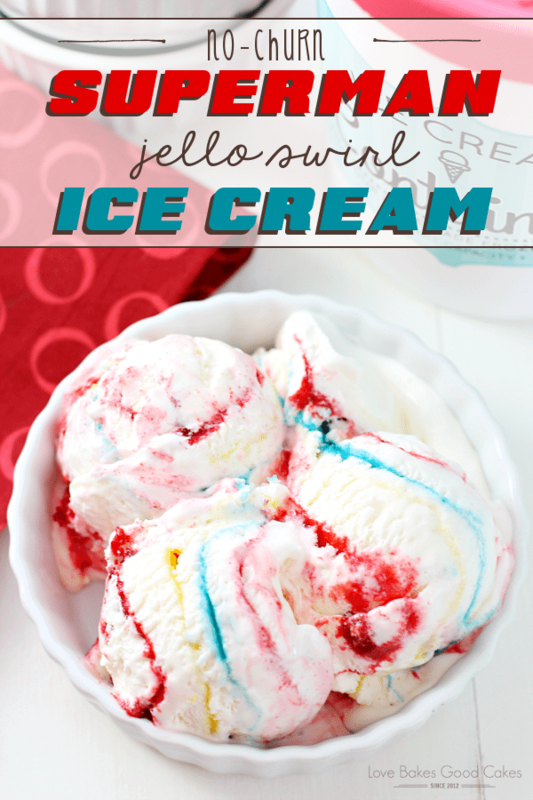 Sounds like a summer yummy treat. Perfect for a birthday! Happy belated birthday! I want to celebrate with you next year if it means steaks, all the sides and gelato in homemade cones. What a great way to party! I've never made waffle cones…..but I think that's about to change!! Happy Birthday! 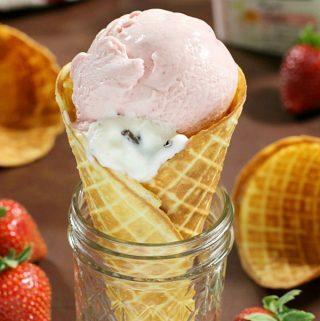 My kids love waffle cones, and this looks like the perfect dessert! Happy belated birthday Jamie — it sounds like you had a great time! I've made homemade cones once and they were so delicious, so I can imagine how wonderful these waffle cones would be! I've never heard of this brand of gelato before and I'll have to be on the lookout for it! Happy birthday, Jamie! I've always wanted to make waffle cones and I just know my kiddos will totally flip if I make these! Cannot wait! I've always wanted to make homemade waffle cones. Thanks for sharing the recipe! Can't wait to give it a try! The waffle cones look absolutely PERFECT, and I can't get over how creamy that gelato looks! YUM! Oh my gosh! 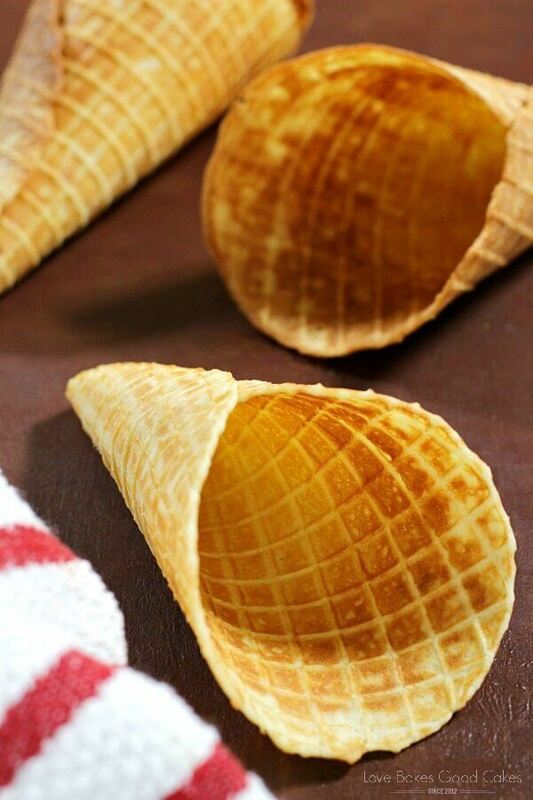 I LOVE waffle cones and can't wait to make these! I love any kind of gelato! It's my favorite ever since I was in Italy. I will have to try these waffle cones next time I have some! 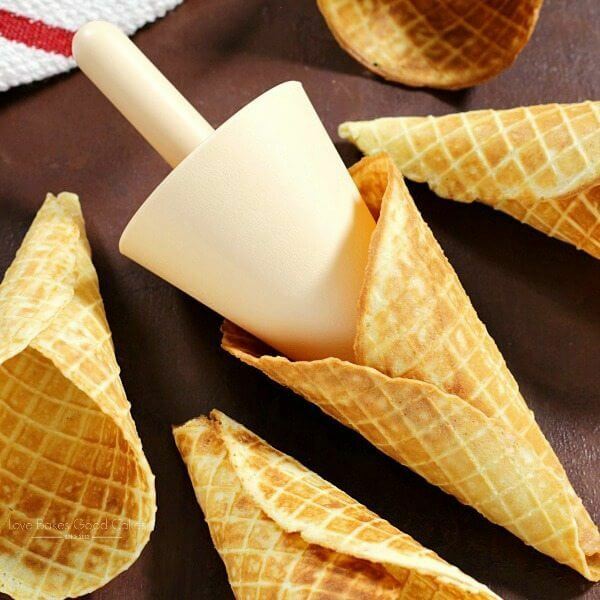 Summer time is ice cream time and these homemade cones are the best!